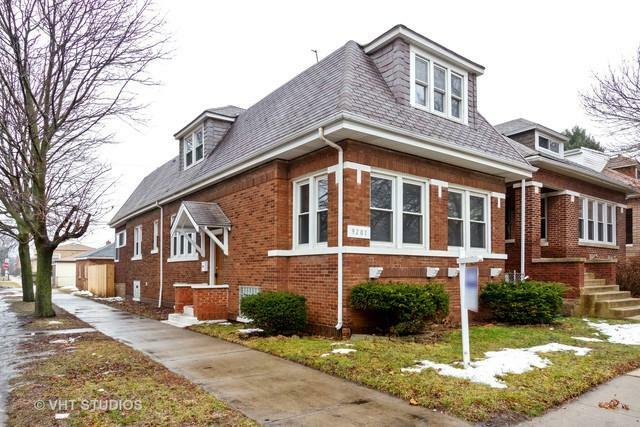 Oversized brick Chicago Bungalow located in Calumet Heights not far from the Pill Hill area. 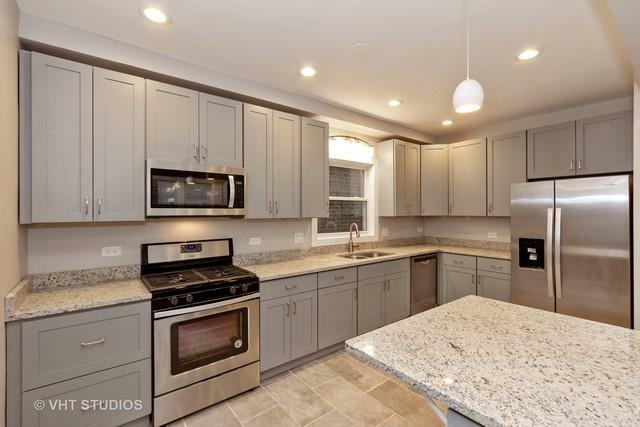 This large home features 4bdrms, 3 baths, spacious Gourmet kitchen with huge center island with granite counter tops and ss appliances, master bedroom with ensuite bath, new furnace, HWH, central air, a brick garage, new privacy fence and is 90% finished. 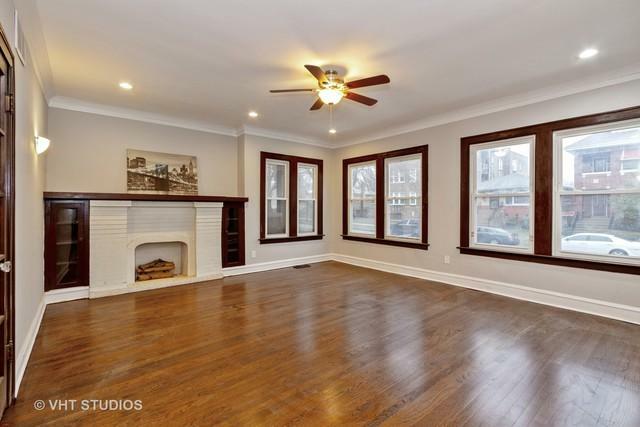 An FHA 203(k) loan would be perfect to complete the remaining work needed to make this home a show place. Located in a peaceful area on a tree-lined street and not far from transportation and shopping, it's the perfect home for a special family. 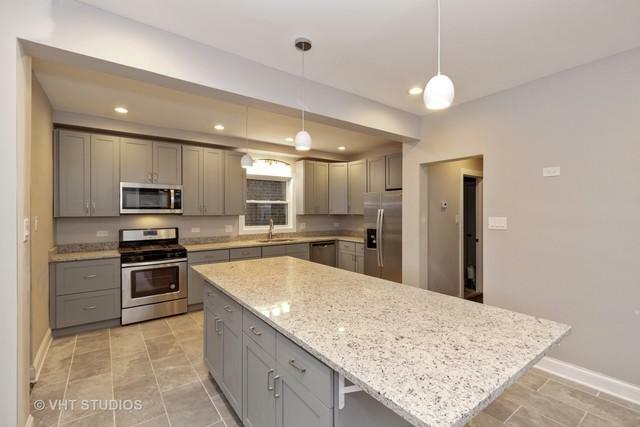 Call for more details and to schedule your private viewing today. Seller is motivated so let's make a deal!